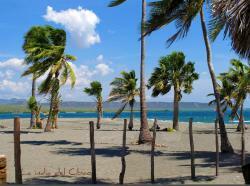 Playa Salinas Beach is located in Puerto Hermoso, in the south of Baní. It is near to Las Calderas Bay (a military naval base). 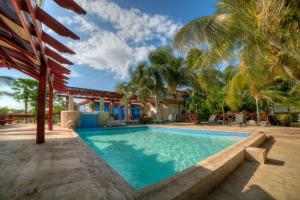 It is an hour away from Santo Domingo, in the south of the Dominican Republic. Playa Salinas Beach has a smooth greyish sand and you can swim in its crystal clear Caribbean waters. It is a rather desertic huge beach and the perfect place for surfing. Punta Salinas is one of the most incredible and astounding places of the Dominican Republic, as it is an exotic, beautiful and less visited area of the Dominican Republic. It is for sure a place full of charms like few others in the country. There are even stories about sightings of mermaids, which make this place a dreamlike land. To get there you have to travel the 27 km between Punta Salinas Beach and Baní reaching Salinas Village, whose name comes from the salt mining, a kilometer away from the city. 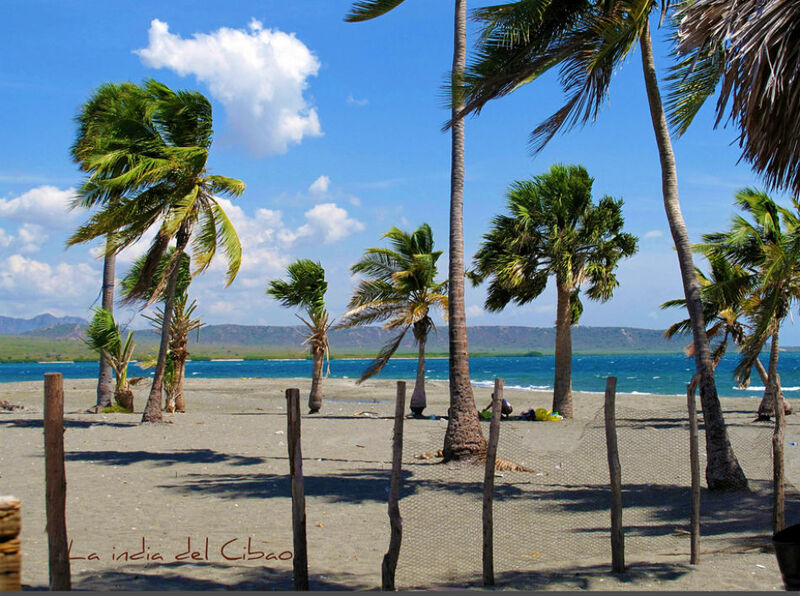 If you choose the route that goes to Palmar de Ocoa Beach to return, you will enjoy the wonderful views of the Bay. Besides, you can marvel at the luxury houses owned by the rich class of the country that fill the coast. Towards the villages of Villa Sombrero, Matanzas y las Calderas, Baní, in Peravia Province, Dominican Republic. The Beach of Punta Salinas is right after the Dunes of Baní.